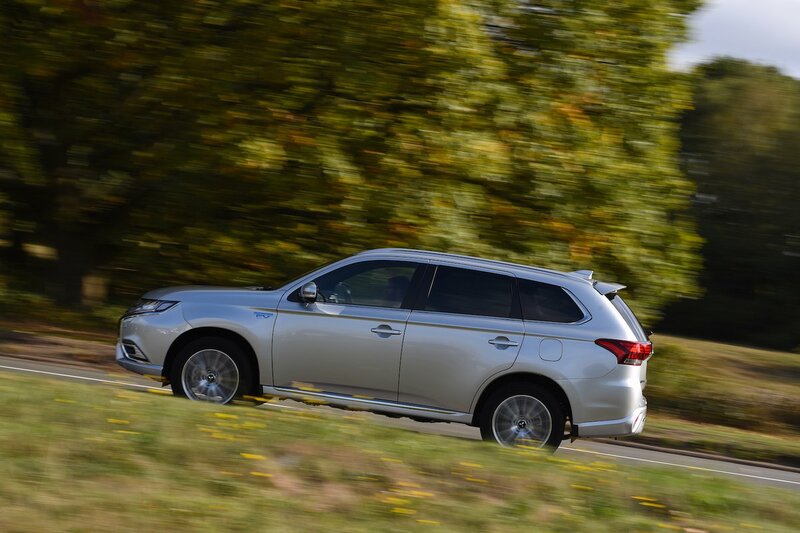 Mitsubishi Outlander PHEV Running Costs, MPG, Economy, Reliability, Safety | What Car? 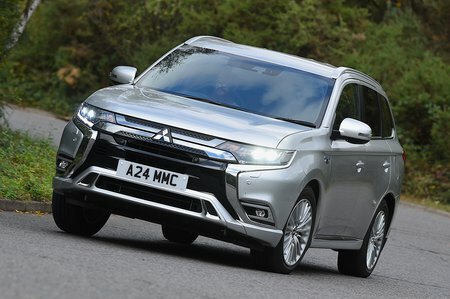 Outlander PHEV brochure prices look relatively high – a few models breach the £40,000 barrier beyond which the UK’s premium car tax is levied. 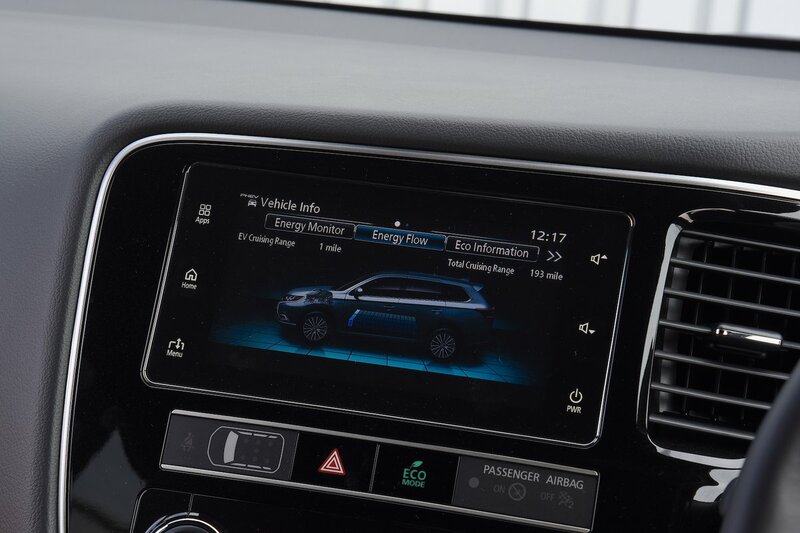 It's also worth noting that like other plug-in hybrids, the Outlander PHEV is no longer eligible for government grants for electrified vehicles. The PHEV can travel short distances on electric power alone and should be cheap to fuel if you use it mainly around town. That advantage will rapidly fade when you make longer trips, though, when the petrol engine will do most of the work. Although its claimed fuel economy and electric range look remarkable on paper, expect them to be much lower in the real world. Beyond dispute, though, are its extremely low benefit-in-kind tax bills, and the PHEV actually looks rather more attractive as a company car than as a private buy. Service intervals are fairly short at 12,500 miles or 12 months, though, and the Mitsubishi servicing plan – fixing the price of the first three scheduled services – is worth considering, but isn’t as cheap as plans offered by many rivals. Mitsubishi’s reliability record is good; the brand finished an impressive fourth in the 2018 What Car? Reliability Survey, although the Outlander PHEV itself didn’t individually feature. Hybrid versions get a comprehensive five-year/62,500-mile warranty, which should quell any concerns about battery life and electric motor problems. There’s also a 12-year anti-corrosion warranty and three years’ pan-European roadside, home and accident assistance. The Mitsubishi Outlander PHEV makes a tempting company car, but its ride and refinement let it down.